other items handy by writing them on this table chalkboard. Here is a video on "how to"
1/4 inch all around with 6 inch up then cut for house roof....and walls are 1.5 inch wide. Bottom is varying sizes...that work with your "house" pieces. * Décor: Raffia, flowers, bird etc. a metal ruler to place your knife against and cut slowly. the vintage papers. Cover the whole, entire structure. I used white glue watered down with a bit of water. Doing this will create a very strong piece! did bleed some, but I liked it. It added to the vintage feel. add your décor....flowers, bird, raffia or whatever you wish! Have patience!! And at the end you will be proud of your creation! 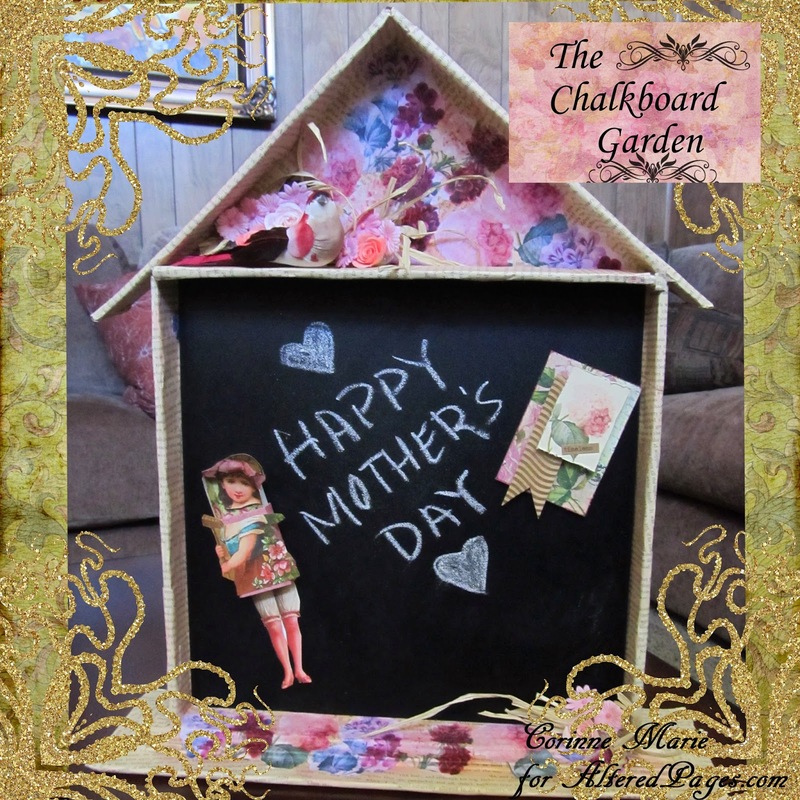 magnet creations for the Chalkboard Garden!! 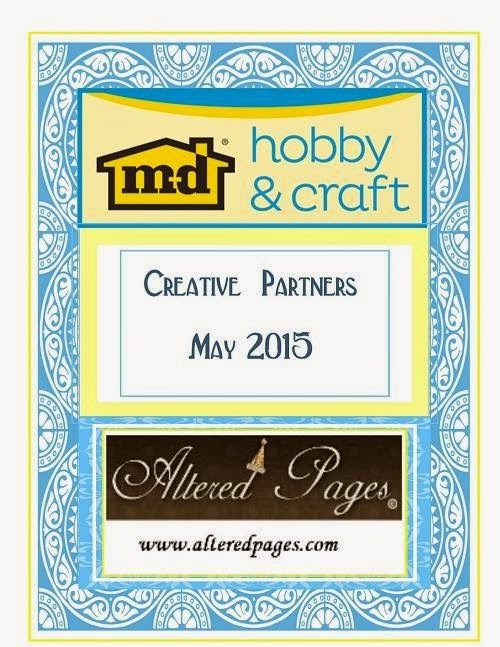 Altered Pages is having a Link Up Blog Party this weekend!!! Hope you can make it.... Starting Saturday May 9th!!! Please share with your friends that we are having a party! Share the party badge on Facebook!! Your project must be newly created within the time frame of this challenge - no back linking allowed! 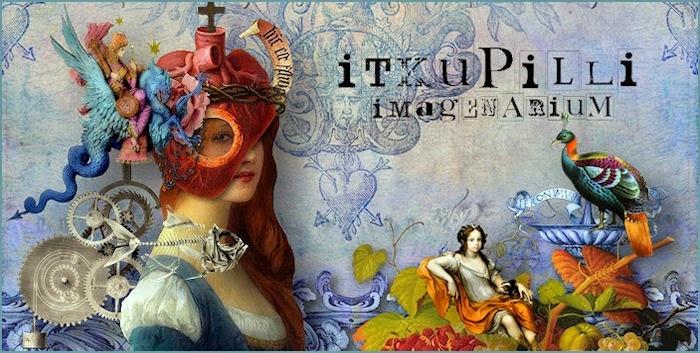 For your project you must use at least one item from Altered Pages, ie, collage sheet, eco art board, tags, papers etc. and don't forget to tell us what it is. Saturday we will have two collage sheets on the blog for you to download to use in your project. 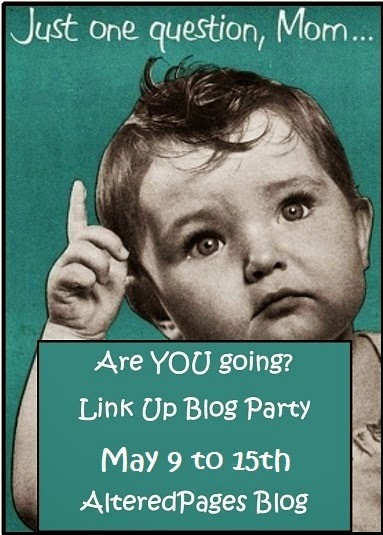 Linking up will begin on Saturday, May 9th. 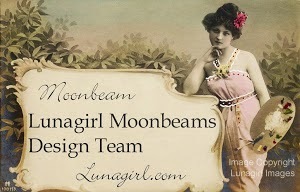 You have until the 15th of May 2015 to link up your project to the blog! See what the Design Team is creating!!!!!! 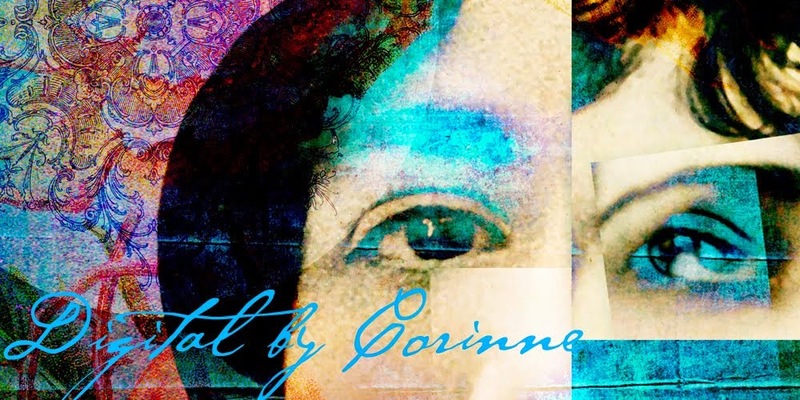 Thanks for looking Danie May! !